Feel as you were walking on clouds with the Best Pedicure Treatments in Playa de las Americas and Costa Adeje. Click the button below for more info! 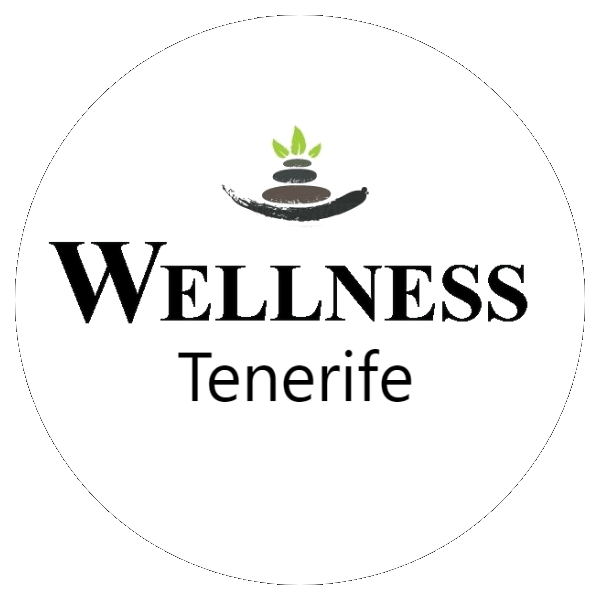 Our Center in Costa Adeje offers service in Traditional massage, Swedish, Sports, Deep Tissue, Trigger point, and more. Adapted to your needs. 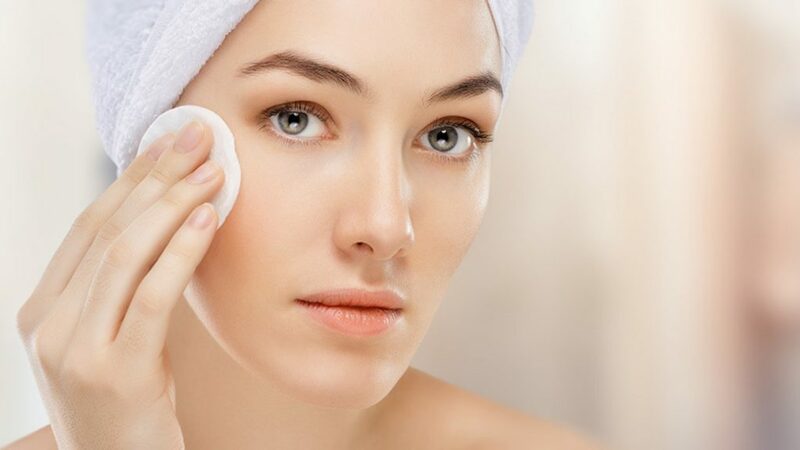 What are the benefits of a Facial Treatments? AfterSun hydrating facial is plenty of benefits needed to make your skin look energized, radiant and healthy.